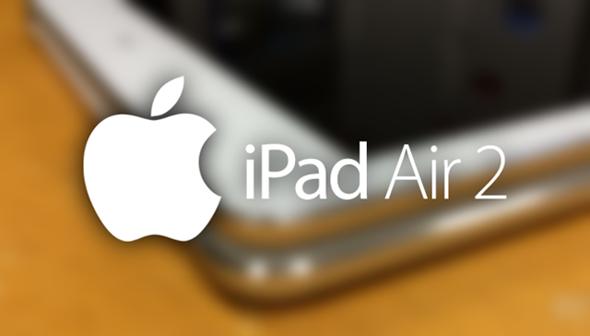 Although the headlines have largely been dominated by the iPhone 6, we’re also expecting Apple to roll out a refresh for both the iPad Air and iPad mini with Retina display at some point during the fall. 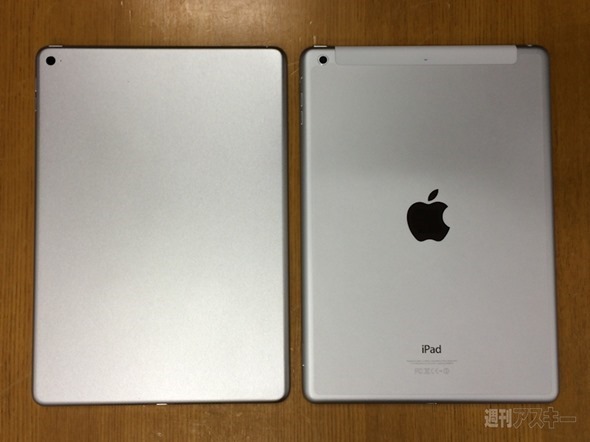 Hitherto, we’ve seen quite a few mockups offering a glimpse into some of the new features, including an improved Touch ID fingerprint sensor for each, and now, thanks to some high-res images, we can take an even closer look at how the iPad Air 2 stands up against its would-be predecessor. Given that we’re still dealing in mockups, there’s no way of guaranteeing that anything leaked or otherwise detailed in reports is necessarily accurate. 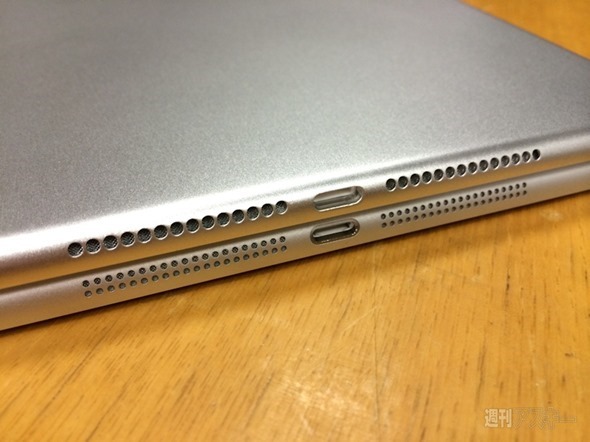 However, the images posted by ASCII Plus do slot nicely in line with everything we’ve heard of the full-size iPad’s forthcoming upgrade, and as you’ll see from these shots, it’s even thinner than the current model. Apple has a knack for defying the odds and coming through with thinner, lighter products each year, although in the case of the iPad, things haven’t always been this way. 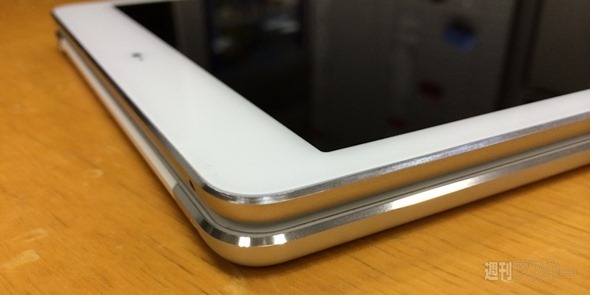 The iPad 3, for example, was considerably bulkier than the iPad 2 thanks to the implementation of the Retina display, and although we justifiably continue to laud the iPad Air for its incredibly svelte form factor, it’s worth remembering that we did have to endure a couple of hefty slabs before arriving at it last year. Still, just when you thought the Air was the limit for how tightly technology could be squeezed into a device, Apple appears to be outdoing itself with the follow-up, and with some other notable design touch-ups – including some tweaks to the volume buttons and the position of the rear-facing camera – we’re certainly looking forward to its arrival. 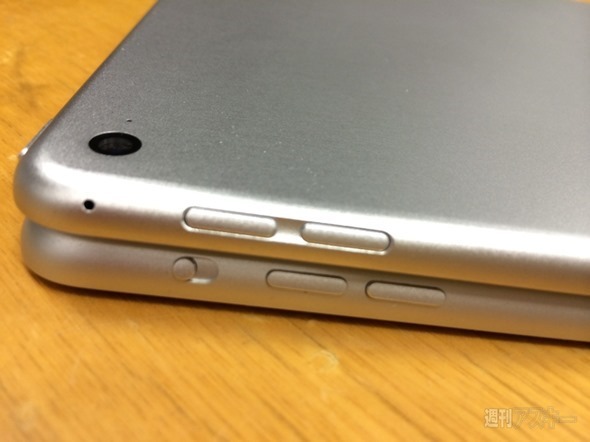 Given the similarities between iPad and iPhone in terms of tech. 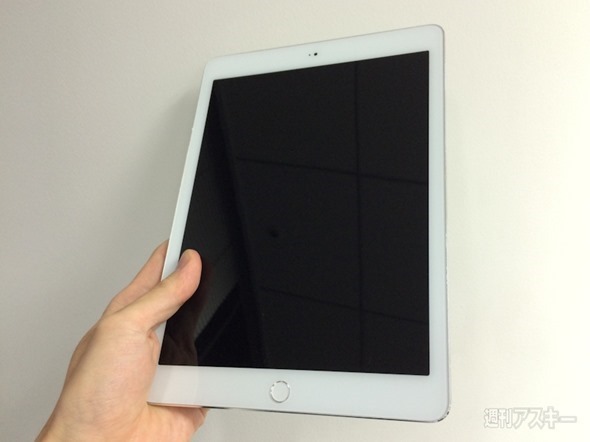 specs, don’t be surprised if the new iPad Air includes the A8 processor everybody’s been touting for the iPhone 6, and with an improved 8-megapixel rear-facing camera also set to be on board, we can’t wait to get our hands on this tablet. 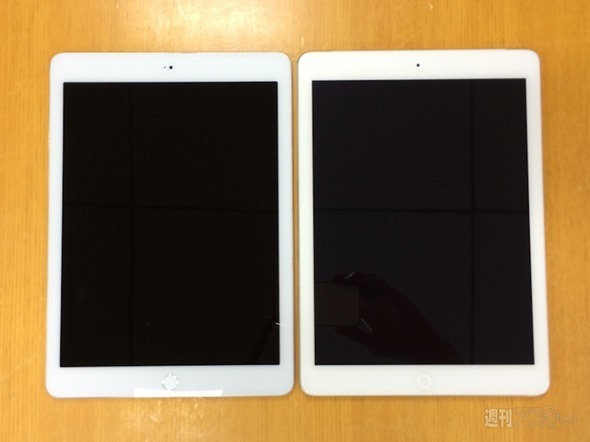 Would you buy the iPad Air 2 based on the current info? Take a look at some more of the snaps below, and as ever, be sure to share your comments via the usual mediums.